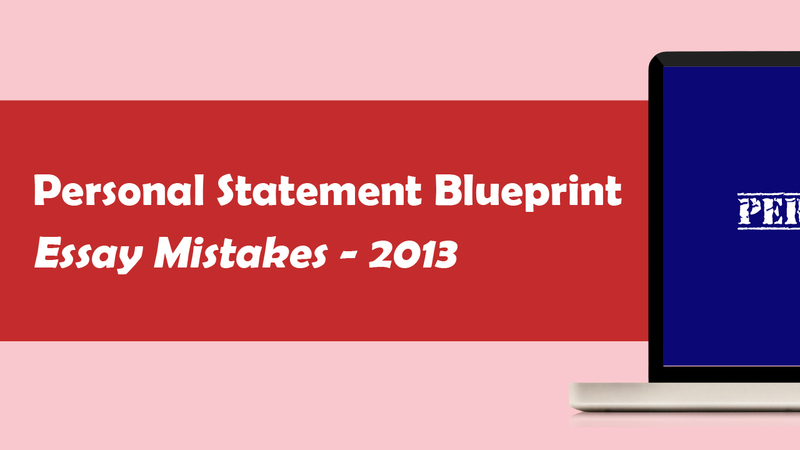 I wanted to make a quick post detailing some common mistakes that my students are making this year in their personal statements and application essays for schools like the University of California (UC) and the University of Texas (UT). Many of you are still writing about sports…I urge you not to do this. Your activity resume will show all the time you spend on sports and the sports essay is entirely overused. Be careful writing about dance or cheerleading as well for the same reasons. You cannot have more than 1000 words total. For example, one essay can be up to 400 words and the other 600 words. The UC application truncates. You cannot write 1112 words and think it will go un-noticed. Do not have any overlapping themes between your 2 prompts. Use them as a chance to show 2 different sides to yourself. Otherwise it’s a waste of everyone’s (including your) time. Essay A asks you about a SETTING where you have collaborated or interacted with PEOPLE. Don’t write your essay about your experience with one person. This essay is not mandatory for UT…but can be a good essay if you feel you have a great answer. Essay B is recommended for other Texas schools…but your “conflict” doesn’t have to be about death or something tragic. You can talk about an obstacle or circumstance that may have been tricky with your family or at school or at your job. The most important part of Essay B is skills and resources you used to resolve it…and how you might have changed. The most important essay for UT-Austin. It asks you about current and future activities that might help you achieve your goals. You can use this as a story about how you decided what you would choose as your major and make it specific to a school you’re applying to at UT. You can discuss how community service/job/family obligation/extracurricular activity paved the way for your goals and aspirations. Remember, we all have our own descriptions about what success or happiness can be…that’s what differentiates this response among applicants. I’m having an extremely difficult time writing my UC Personal Statements, particularly Prompt #1. I can’t even really figure out where to go with the essay and what to talk about. I have some ideas and I’ve been brainstorming for a while now, but I just can’t seem to get my ideas into a good personal statement. I’ve barely written my introductory paragraph, and I don’t feel very confident about that either! Perhaps it’s because I’m still trying to establish a single topic to write about? Or maybe I’m not confident enough? Please help!!! Remember this is the applicant’s chance to tell the reader more about themselves. It is the only chance the reader has to get to know the student. Students should think of this as an in-person interview, but on paper. This is not an essay, but a personal statement. • The statement must be about the applicant, not a family member or friend. For example, if a family member or friend influenced the applicant in some way, briefly state that, but spend more of the allowable words telling the reader about how the influence caused the applicant to do something, start something, expand their horizons, etc. Use “I” statements, for example, “As a result of a (family member or friend’s) influence: I did XYZ; I began to think about XYZ: I now see how I fit in with XYZ; I see myself achieving XYZ by doing XYZ”. • This is absolutely the time the applicant must brag (not exaggerate) about themselves and all of the wonderful things they have accomplished thus far in their young life. • Statement #1: Readers don’t assume anything, so you must explain to them. Give specific examples of your experiences to back up your claims. • Statement #2: What are you most proud of? What are you passionate about? How have you achieved what you have within your context? Prompt One: Describe the world you come from —for example, your family, community or school —and tell us how your world has shaped your dreams and aspirations. Many applicants use the 750 word allotment for prompt #1. Admission staff generally find this the most informative of the two personal statements. Be sure to provide specific examples to support the statements made. Applicants are free to choose how to allot the 1,000 word maximum. Tell the reader what was done and why; what was learned; and how the applicant took what was learned and applied it to aspects of their life. Prompt Two: Tell us about a personal quality, talent, accomplishment, contribution or experience that is important to you. What about this quality or accomplishment makes you proud, and how does it relate to the person you are? For prompt #2, some applicants choose to relate a “sports” _or “music” _story – _this is perfectly acceptable; however, applicants must be sure to go beyond the experience and spend more words on how the experience has “shaped” _them. Also, my goal is to submit my UC applications on Monday or Tuesday, November 25th or 26th.